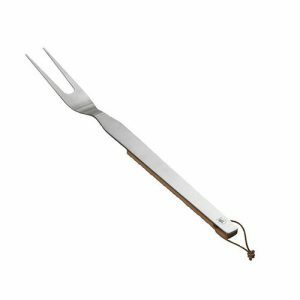 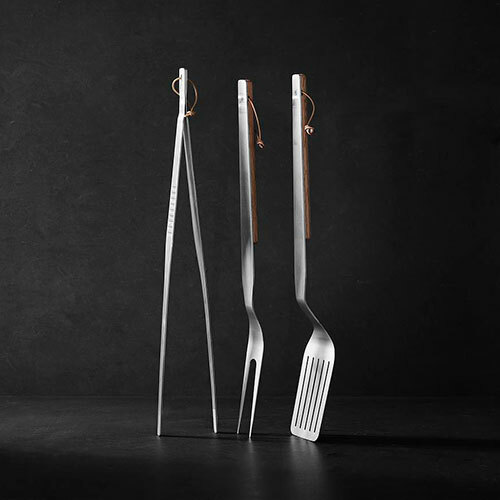 The Morsø Culina BBQ Tongs are an elegantly designed utensil made from 2.5 mm polished sprung steel. 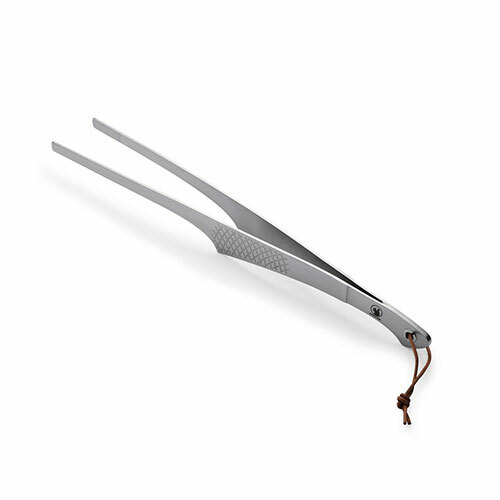 Design and function merge effortlessly, creating a beautiful and striking tool. 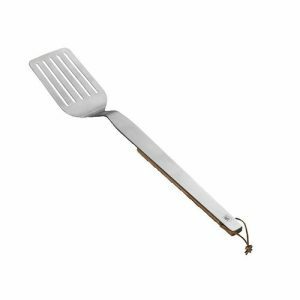 Leather straps make it easy to hang on the grill.